ICYMI – GUEST ARTICLE: 154 pound division to heat up in 2018? The light middleweight division hasn’t been the most glamorous in recent years with fighters choosing to move straight up to middleweight or stay down at welterweight simply because there isn’t a lot of money to be made in the weight class according to promoters. Mexican star Canelo Alvarez brought back the lime light to the division with stunning performances and wins over the likes of Austin Trout, Erislandy Lara, James Kirkland, leading him to become the WBC champion of the world and lineal champion of the 154 pound division. Last October was a huge night for boxing fans around the world with a tremendous triple-header of non-stop action in New York City with three kingpins of the division all on the same bill, Lara vs Gausha, Charlo vs Lubin & Hurd vs Trout. All the champions that night retained their belts, leading possibly to some big unification fights in the future. Talks are under way for a potential fight between IBF champion Jarret Hurd and WBA super champion Erislandy Lara who also holds the IBO tittle. This is a massive unification fight for the division with Hurd being an undefeated champion against a slick & tricky southpaw Cuban. The pair have recently have had a back and forth on social media with Lara saying “No more begging you got it! Careful what you wish for! Don’t forget I pushed for this fight” with a simple reply back from Hurd “Cool. No more talking let’s make it happen” we can only wait and see if this comes off. Making his debut in the division will be former welterweight IBF champion Kell Brook, he will be fighting Sergey Rabchenko who is no stranger to the UK having boxed five times already notably against former gym mate of Brook, Ryan Rhodes who was stopped by the Belarusian back in 2012 in Manchester. 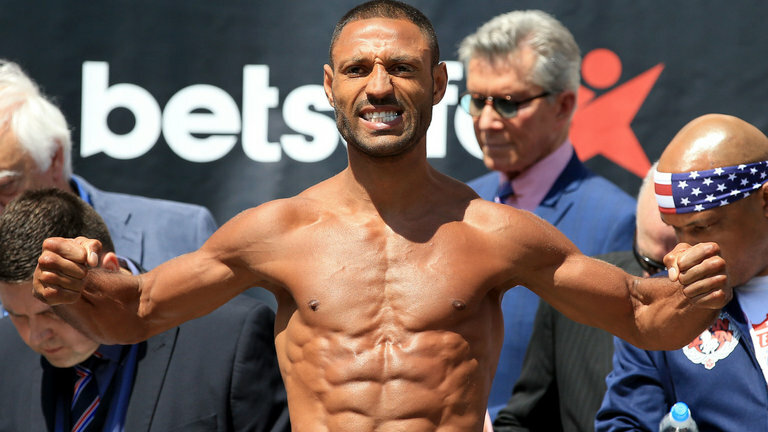 This will be Brook’s first fight back since suffering a loss to Errol Spence and losing his IBF crown in front of his beloved fans at Brammal Lane in Sheffield. Brook looks to make an instant impact on the division, his promoter Eddie Hearn said “We can’t look to far beyond Sergey, but I do see Brook fighting for a world title at 154 by the end of the year”. Another fighter making an appearance will be former British and European welterweight champion Sam Eggington, who is also coming off a loss and looks to bounce back straight away with a win. Eggington has announced he will be fighting on Brook’s undercard and an opponent is due to be announced very soon. Else where, Liam Smith is mandatory for Sadam Ali WBO world title after coming off two great fights with fellow Brit Liam Williams. 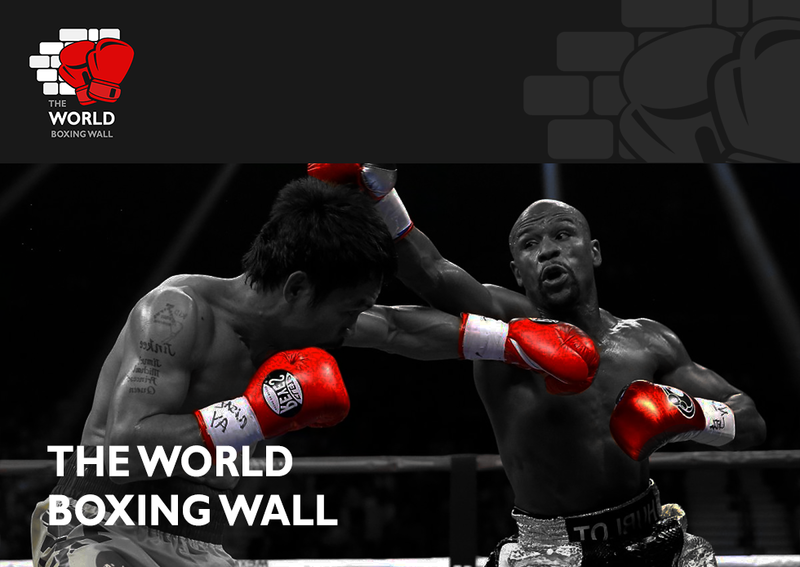 We could see some great fights being made this year if promoters put their hands in their pockets.